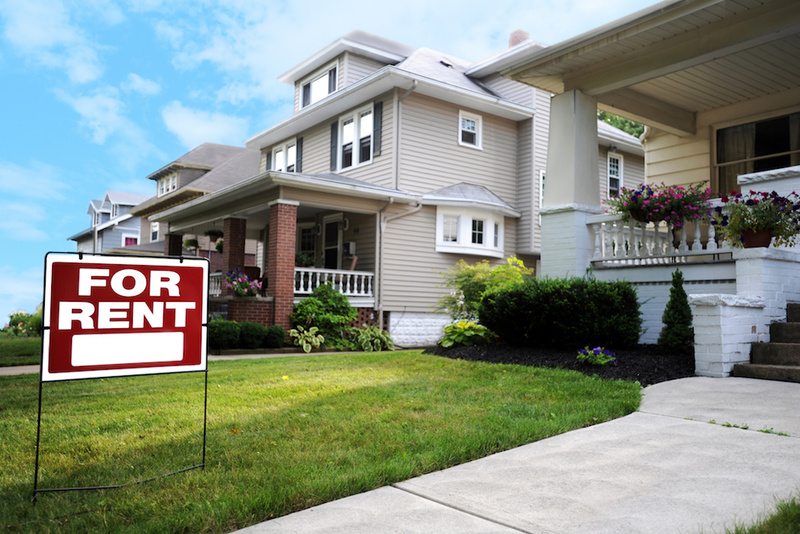 Looking for a better Renters Insurance Policy in Lehigh Valley? Let Lehigh Valley Insurance Brokers help you find coverage options that protect you, your family, and your personal property. Let us help make sure you’re properly covered.